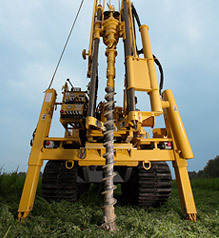 CME drill rigs are popular brand name drills used by numerous geotechnical and environmental drillers. 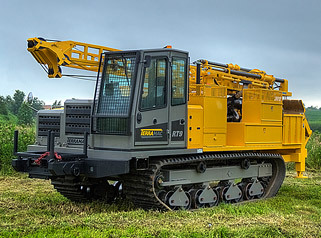 For those looking to get started in the industry, selecting the appropriate model for your drilling business may appear to be a daunting task due to the variety of model numbers, but it doesn’t have to be. Manufacturers strive to maintain consistency when selecting model names and their ultimate goal in doing so is to help decipher differences between drill rigs. 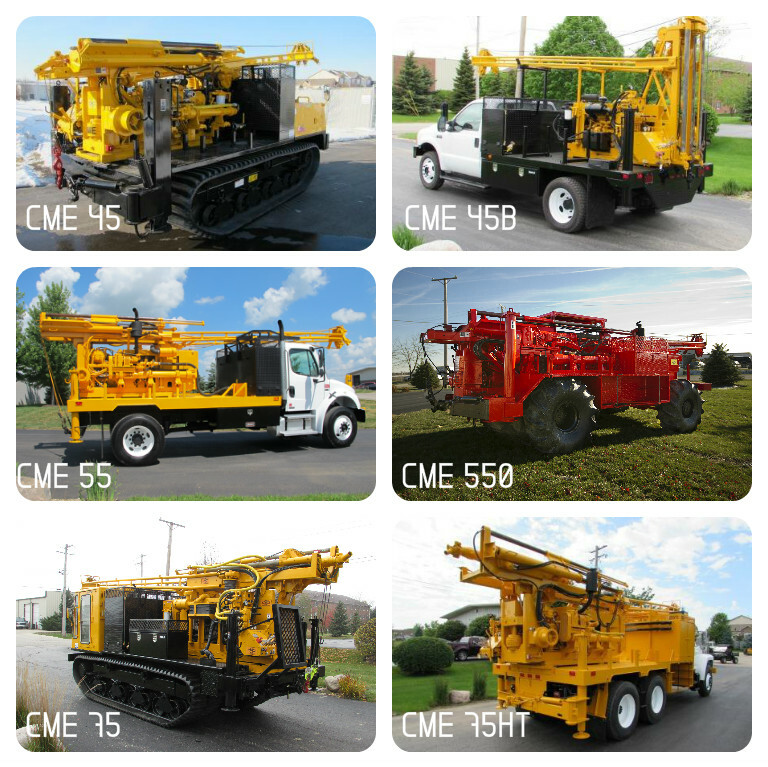 Having been a drill rig manufacturer since 1962, CME has developed a handful of models that reflect size, power and undercarriage type. Once you learn CME’s naming structure the variances between model numbers become extremely helpful in understanding the exact type of drill rig you are purchasing. To begin to really understand the various CME drill rig models on the market today, it is imperative to start with some of the original CME model s – CME 45, CME 55 and CME 75. From there the easiest way to recognize the different drill rigs is to understand their numerical value increases in accordance with the size of the drill. Therefore, the CME 45 is the smallest drill, the CME 55 is the mid-sized drill, and the CME 75 is the larger drill in the CME family. CME also makes a CME 85 and CME 95 which are the grandiose models. Due to their size, these are not as common but still worth mentioning. Depending on buyer’s needs all of these original units are available in truck, track or skid mount. CME also develops drill rigs with ATV rubber tires to accommodate customers seeking both speed and traction. To distinguish these ATV drills from the original models, CME adds a trailing “0” to their model number. 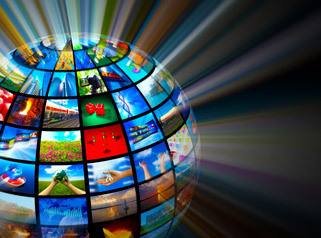 Examples include the CME 550 and CME 750. Furthermore, adding an “X” to the model indicates the unit has been updated and modernized. Modernized CME ATV drills like the CME 550X have enhanced drive systems which accommodates larger dual rear tires which reduces wearing. Customers in search of more rotation and power want to be on the lookout for CME drills with the two letter abbreviation “HT” which represents high torque. High torque drills from CME have an enhanced drive line allowing operators to drill deeper and utilize larger augers. One of the most common drills to include this feature is the CME 75HT. Another difference between CME drill rig model numbers is the use of “B” and “C” on CME 45 drill rigs which indicates the style of feed system. The CME 45B model features a feed system that is fixed in its vertical position. This can be viewed as a constraint since the height restricts the units overall clearance. 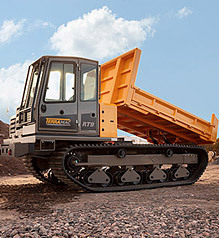 The CME 45C was designed with a pivoting feed system allowing the entire system to decline to a horizontal position which many find beneficial for ease of transportation. One other benefit of the pivoting feed system is the capability to drill on an angle up to 45-degrees. Regardless of which feed system you choose you will have the ability to handle tools in and out, directly from the tower. Neither feed system is “better” than the other, but each has different uses and purposes to accommodate the variety of drilling obstacles encountered. Next time you’re browsing for a new or used CME drill rig for sale or rent you will be able to understand exactly what model, size and style drill rig you are looking for. 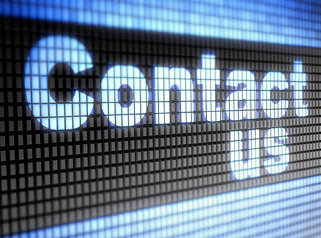 As your trusted drill rig supplier, please give us a call at 630.365.1649 for more information on CME drill rigs. 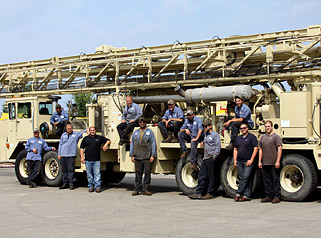 We are happy to discuss the models and help determine which drill rig is best suited for your needs.